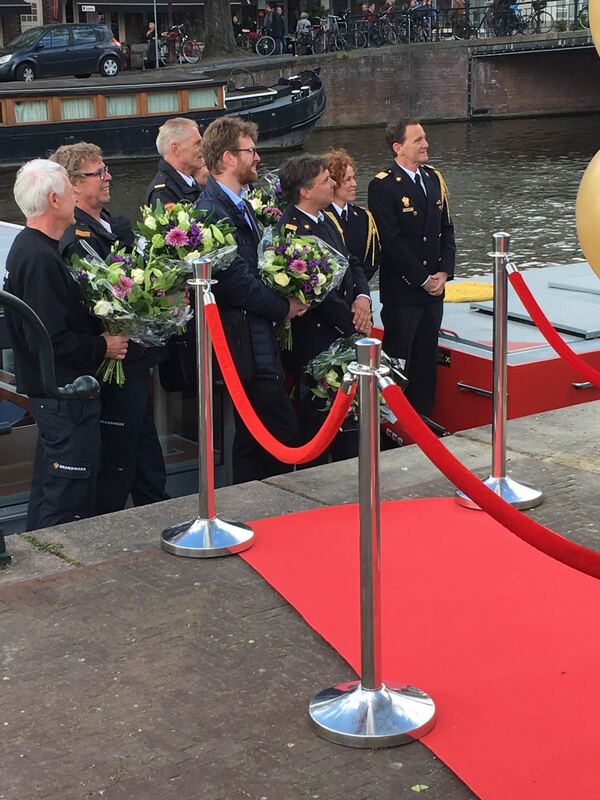 The Amsterdam Fire Department has taken delivery of its new firefighting vessel: the Jan van der Heyde IV. C-Job Naval Architects provided the concept design for the 17.6-metre vessel. Damen Shipyards Hardinxveld executed detailed design, engineering and vessel construction. 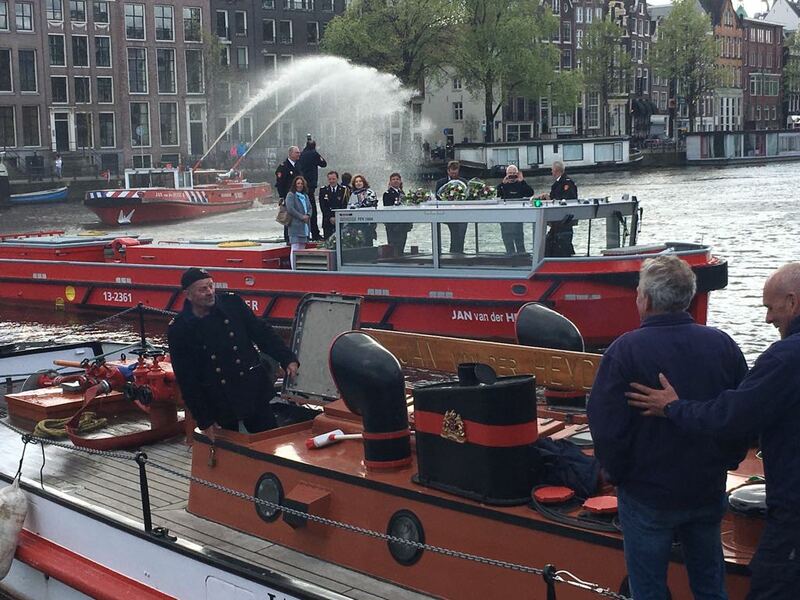 The new vessel marks the continuance of the Amsterdam Fire Department’s tradition of naming its firefighting boats after the founder of the current firefighting method, organisation and technology – Mr Jan van der Heyde. In fact, the first vessel to take the name was a floating steam injection vessel that dates back to the 1870s. It was of course a must to equip the vessel itself with state-of-the-art fire protection. The fire department therefore decided to use an aerosol system. After evaluation of 3 different aerosol brands, the aerosol of choice was AF-X Fireblocker, thanks to the system’s effectiveness and size. Weight and space savings, as well as cost savings made the choice for AF-X Fireblocker an obvious one. The AF-X Fireblocker distinguishes itself from the competition with a 30% more effective aerosol and ease of installation thanks to its built-in connector, thus saving time and money. 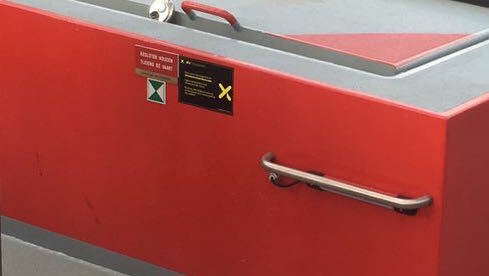 The AF-X Fireblocker can be activated manually on the AF-X Systems IMO panel placed at the entrance of the engine room. 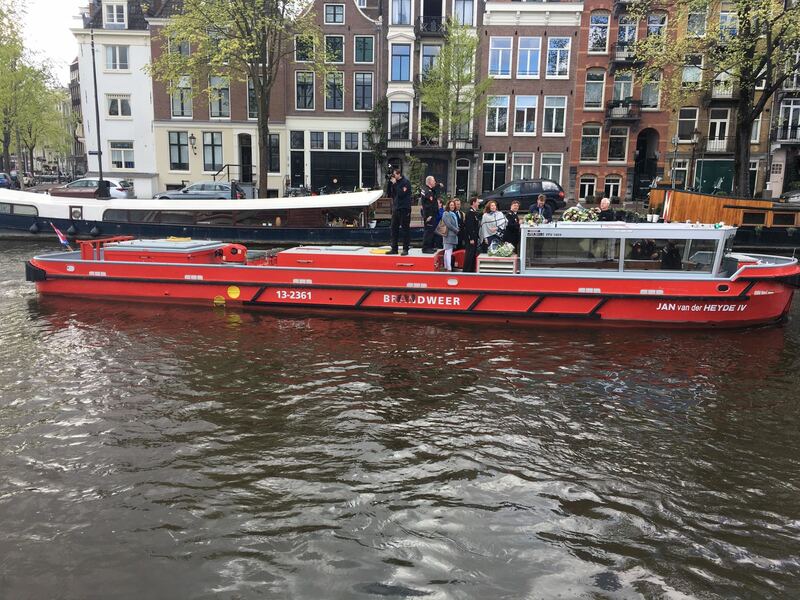 Because the Amsterdam canals are quite shallow, size and a compact design in combination with space saving elements such as the extinguishing system we re important for this custom-made vessel. Wat is een AF-X Fireblocker? Hoe werkt het blusmedium aerosol?